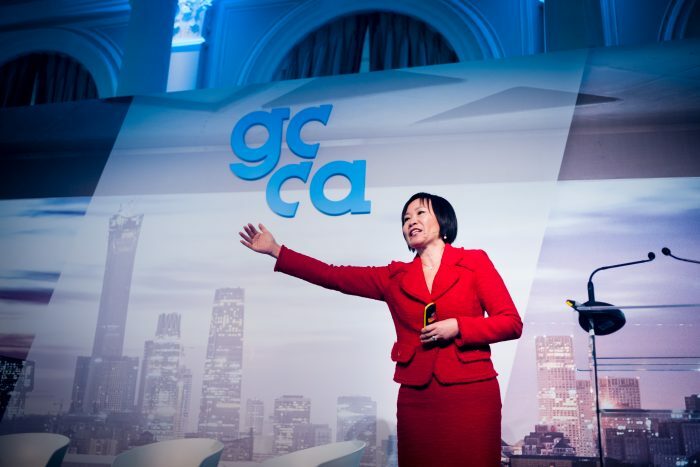 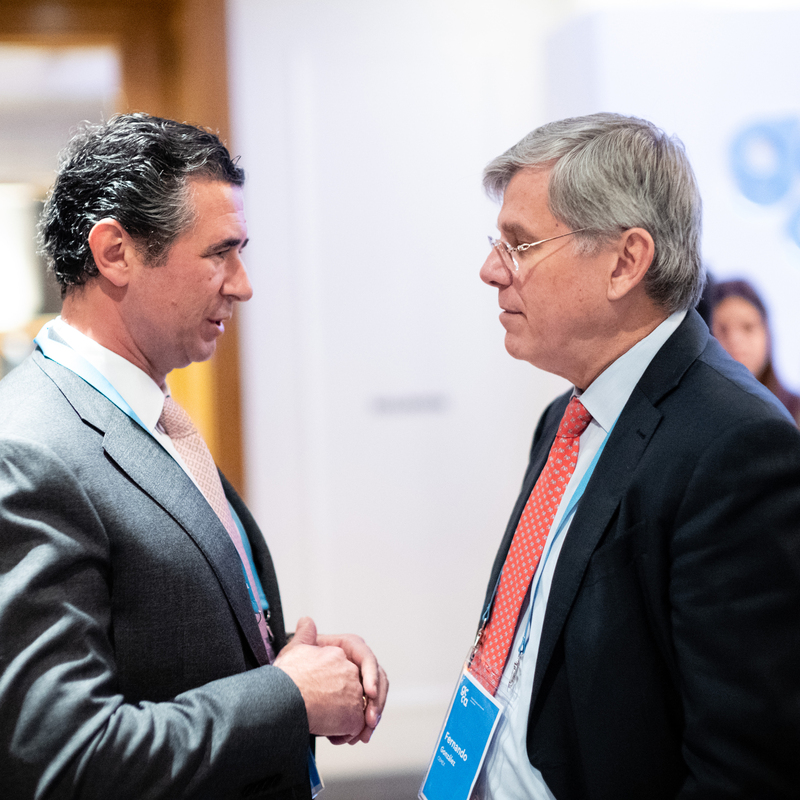 The GCCA’s first annual gathering was held was in London in November, attracting 150 attendees from the cement and concrete sector, with CEOs of more than 30 companies in attendance. 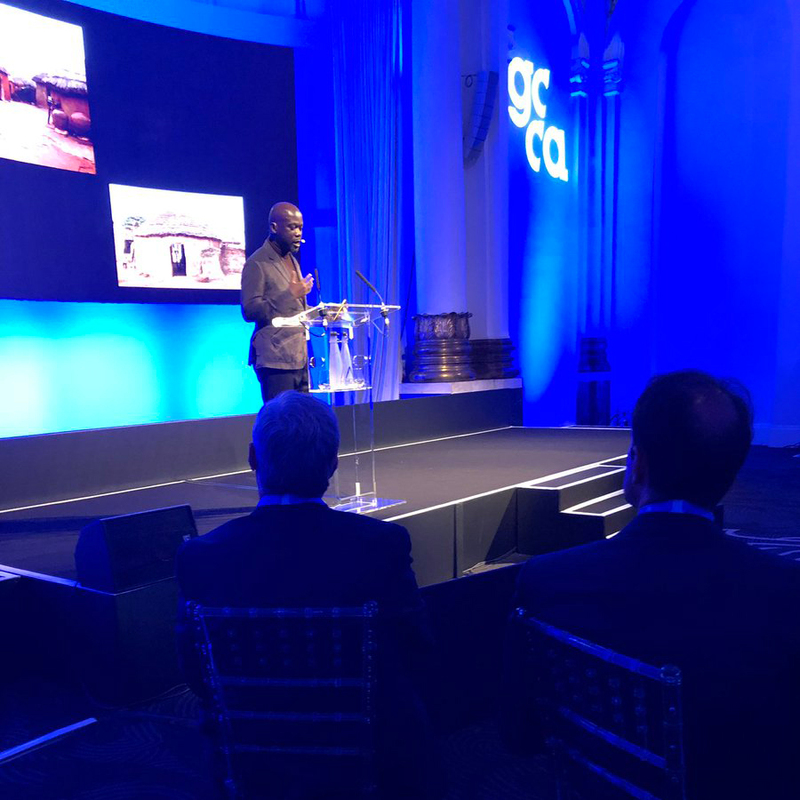 A number of highlights of the event included renowned architect, Sir David Adjaye OBE at the kick-off dinner, who presented a powerful address on his love of concrete and its use in his award-winning projects across the globe. 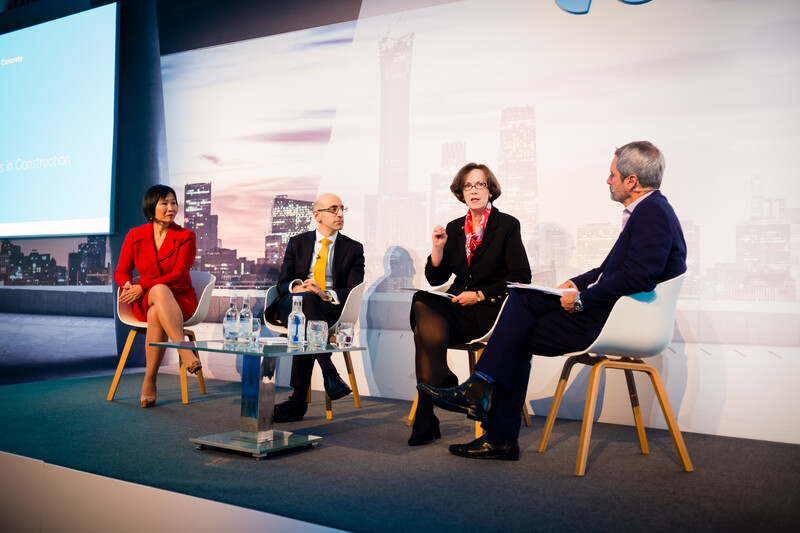 A Symposium discussion was also held featuring thought leaders from around the world with Michael Birshan of McKinsey, Elizabeth Heider from Skanska and Haiyan Wang from the China India Institute. 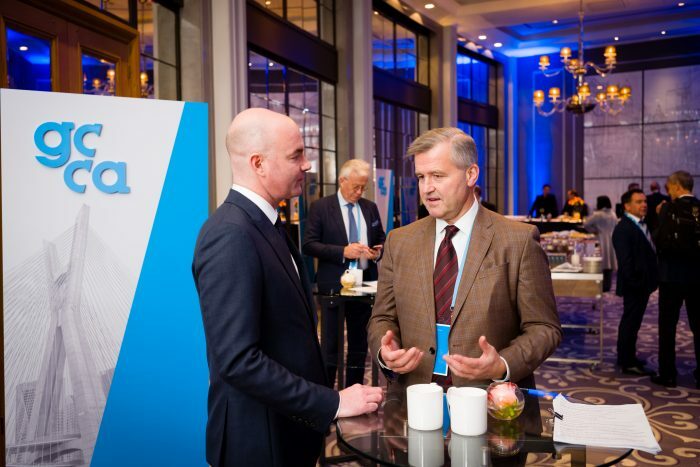 Their discussion was moderated by broadcaster Gavin Esler and ignited an engaging discussion on ‘Future Trends in Global Construction’. 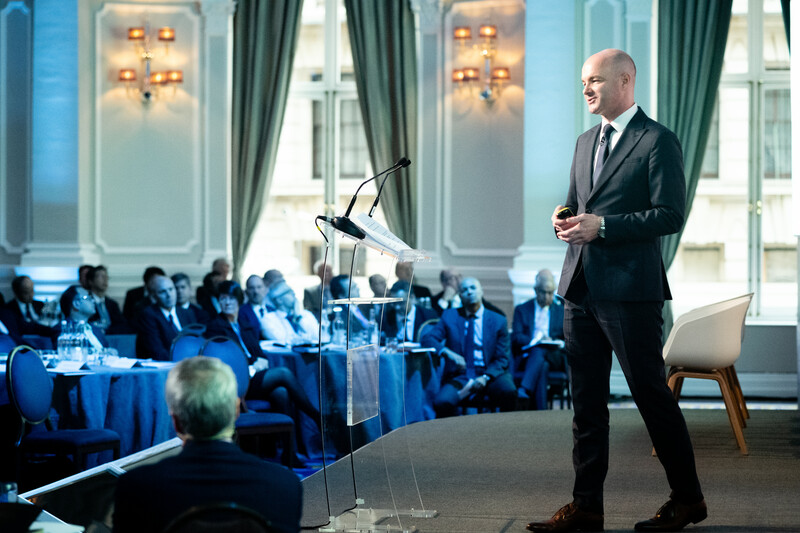 Sir David Adjaye OBE presented a powerful address on his love of concrete and its use in his award-winning projects across the globe. 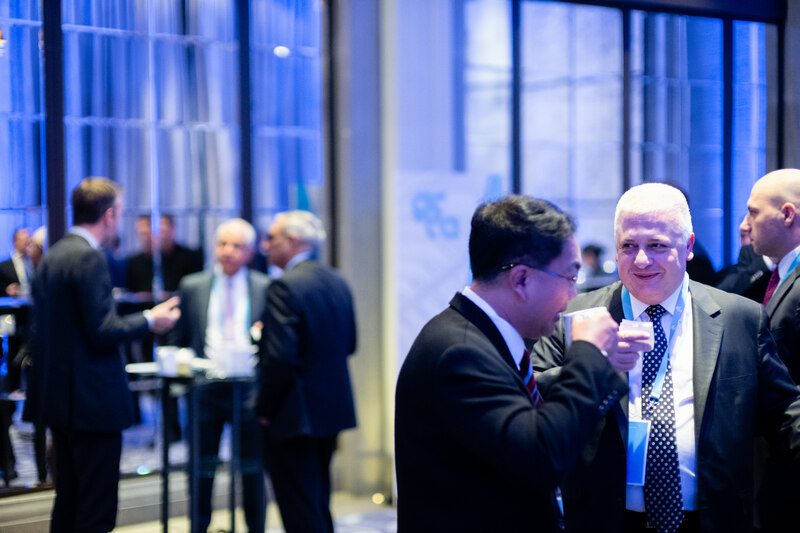 A number of key discussion points were raised, including – driving sustainability across the full value chain, assessing building products on their lifecycle performance, and how concrete can contribute to the huge construction needs of emerging economies. 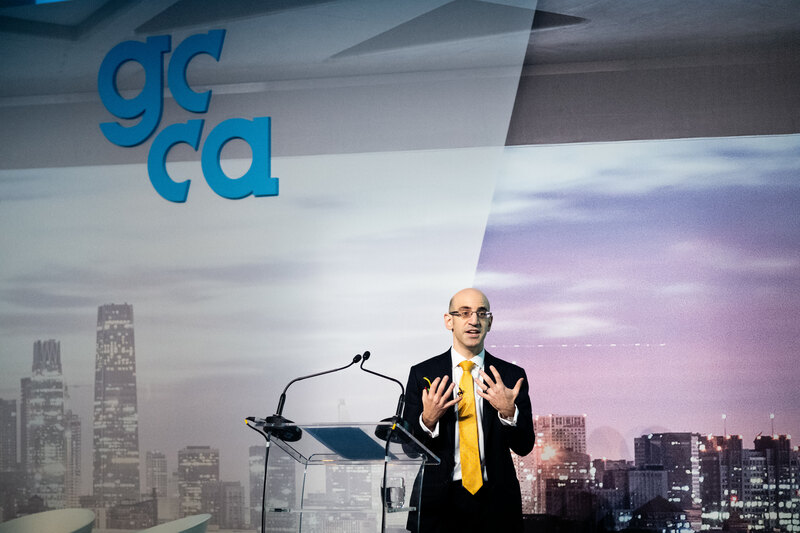 Current GCCA membership numbers were also confirmed with 32 companies, representing 35% of global cement production, and nine affiliate – national and regional – organisations.